BlueM.Wave v1.6.1 has been released! It’s been more than a year since the release of v1.6 and quite a few additions, changes and improvements have been made to BlueM.Wave. 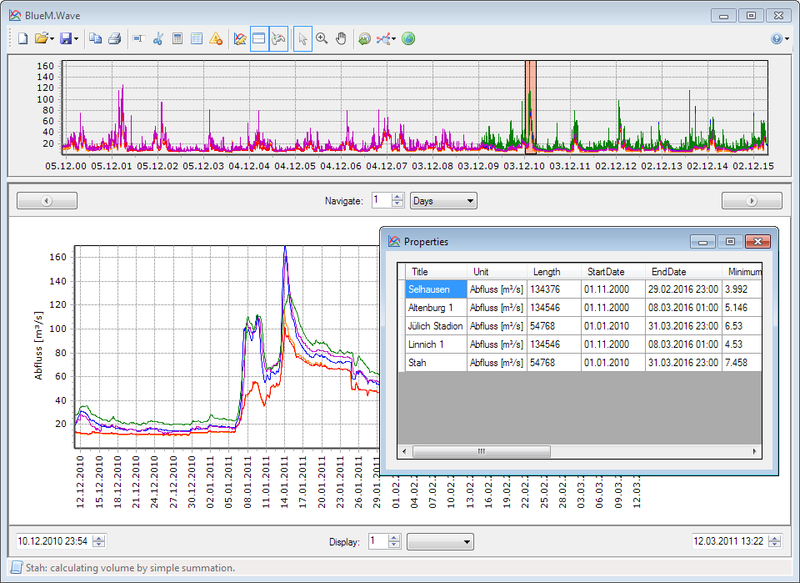 The analysis function “Histogram” now allows the user to specify the bins (#397). 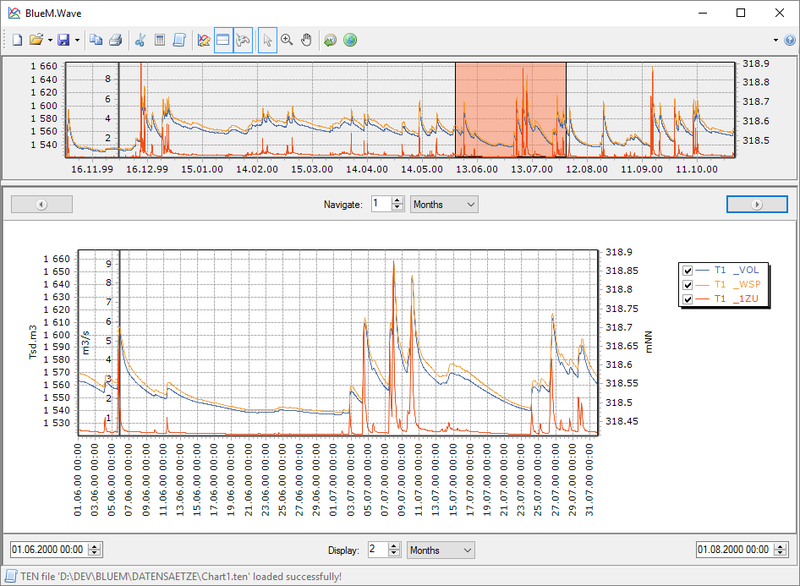 Also, the histogram result data is now written to the log. Download the new version from our download page. BlueM.Wave v1.6 has been released! Cleanup and removing old, unused code. A 64-bit version is not available at the moment. The zoom undo button is still a bit finicky, sometimes you have to press it several times to achieve the desired result.